The new class is available now. How to get breathing room in your day. How to survive in a meeting-loving, urgency-centric office culture. How to create a time management system that works. How managing your time can empower a spontaneous and open schedule. The importance of valuing relationships over efficiency. Using your time to do work that matters and build your business, side project, etc. The class consists of 33 video lessons which add up to more 4.5 hours worth of video content. Any time I talk about focus, diligence, or productivity I have to lay the groundwork first. And so, before we dive into the nitty gritty, I give an overview of why it’s important to know what’s important to us in the first place. Truly, any discussion around time management and productivity needs to include this foundational framework. It’s why most productivity advice focuses on the wrong things and just leaves us feeling frustrated in the end. We all know that time management is a subject as old as… well… time. So let’s address some of the long-held cliches and myths to see what’s true (and what isn’t) and why. Ultimately, managing your time is unto something — it’s a means to an end. And that end is the living of life. How we spend our time is, quite literally, how we are living our life. Therefore, if we’re gong to focus on time, it helps to have an understanding of how to properly set goals and priorities. Based on the hundreds of emails we’ve received as feedback from our readers and customers, we compiled all of the most common challenges and struggles and have addressed them each directly. 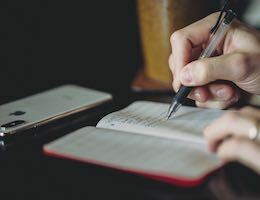 In addition to addressing the above specific challenges, I share over a dozen specific strategies and tactics to help you with your own approach to time management. The best Time Management system is one that empowers you to spend time doing the things you want and need. 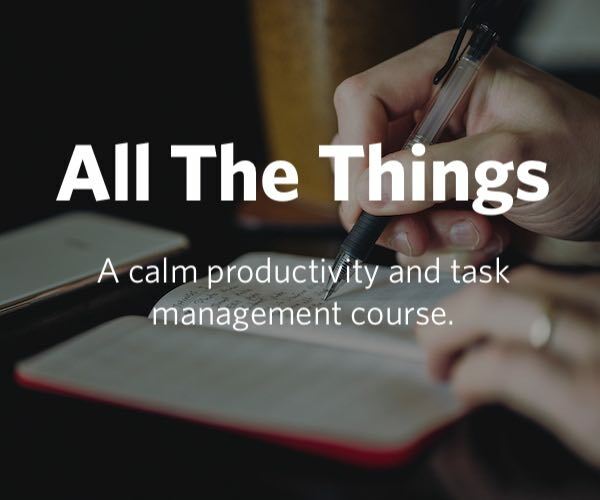 These strategies and tactics are practical advice you can use right now to get control of your time without having to memorize some sort of new-fangled, massively-complex productivity system. You can learn more about our new Time Management class here. And, during the first week of its launch, you can get access at our special launch week price.